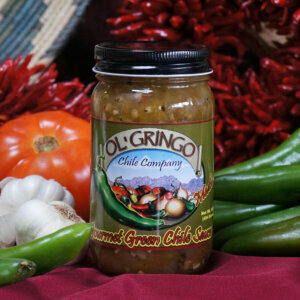 More than 20 years ago, Ol’ Gringo Chile Company had its humble beginning when a farming family in Southern New Mexico decided to produce their own chile sauces and salsas using produce grown in the borderland region. 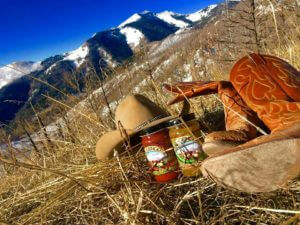 From the very first recipe to the current, what evolved was a line of products and recipes the whole family can enjoy. 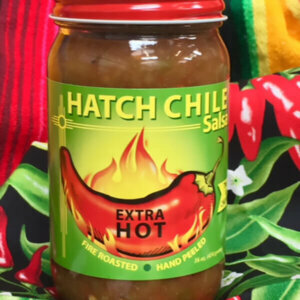 Since then, Ol’ Gringo Chile Company has added two other salsa lines — Andele and Aztec’s — that emphasize the flavor and spice that can only be found in Hatch Chile Country. 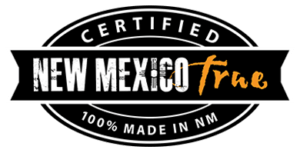 Look further on this page and you will find a few other popular brands manufactured by Ol’ Gringo but owned by other families in in the Hatch and Mesilla Valleys. 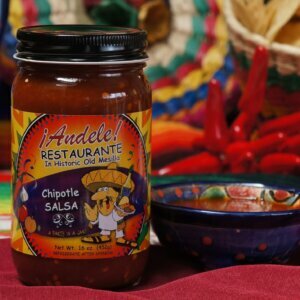 Since 1996, Andele Restaurant in Historic Old Mesilla, New Mexcio has treated guests to authentic Mexican food and its trademark salsa bar. 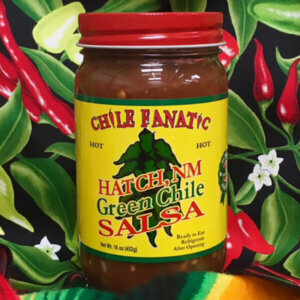 Offered here are four salsas that use traditional ingredients — jalapeno, chile de arbol, tomatillo and chipotle — to bring a south-of-the-border experience. 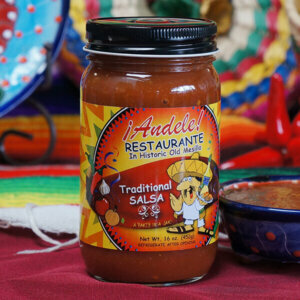 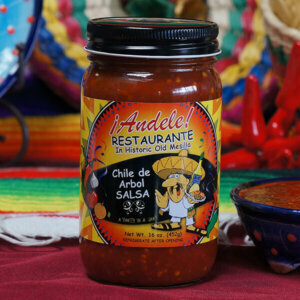 When you need a taste of Mexico from Southern New Mexico, Andele salsas deliver. 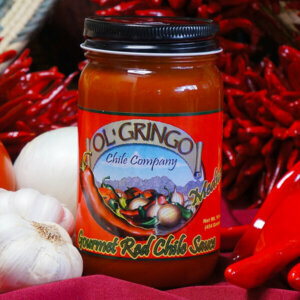 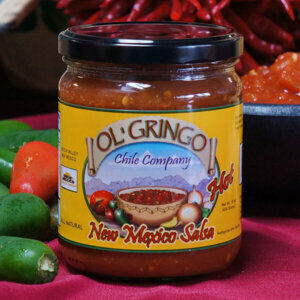 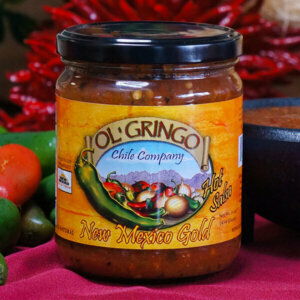 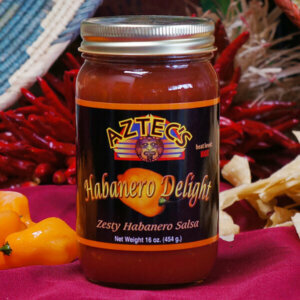 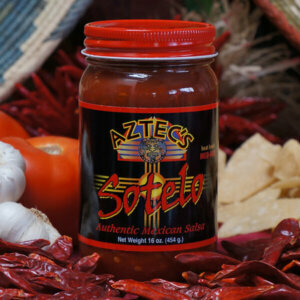 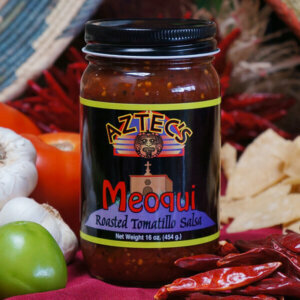 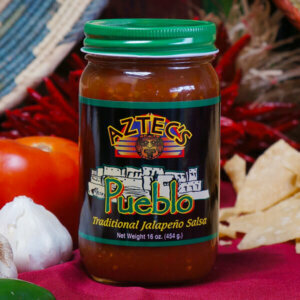 The Aztec’s salsas by Ol’ Gringo Chile Company is a trailblazer line made from authentic recipes from deep in Mexico. 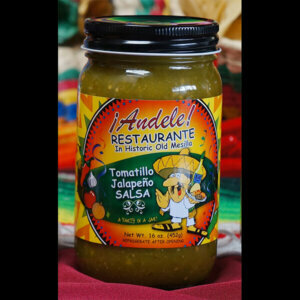 These salsas are for connoisseurs who want something different from south of the border. 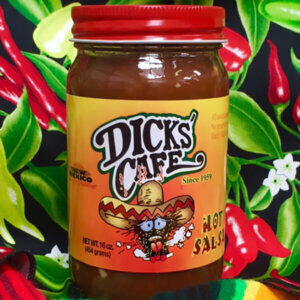 It’s about flavor.